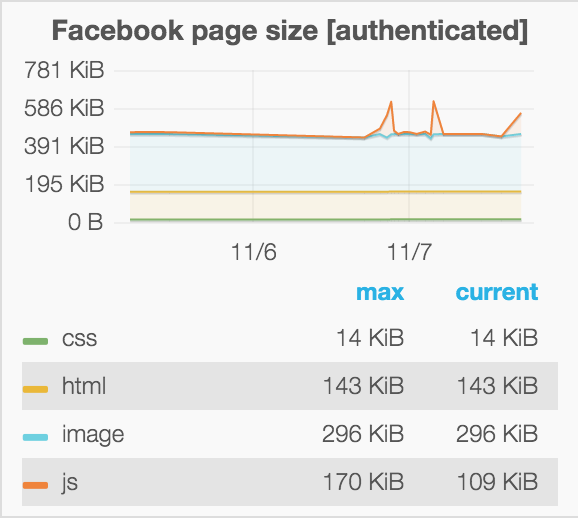 Today when we test a logged in user, the timings are good but the size changes in assets could be harder to spot. As Ori said, it could be that we terminates the test too early. Lets look into what's default today and change that. See T112401#1791282 for what we want to make sure to catch. Peter raised the priority of this task from to Needs Triage. Peter added a project: Performance-Team. Peter added subscribers: Peter, ori. Peter set Security to None. In the API we can configure for minimum test time how long time a test should run, I haven't used it before but lets look into that. I've tested this now and it looks better when running on IE 11 (HTTP 1.1). 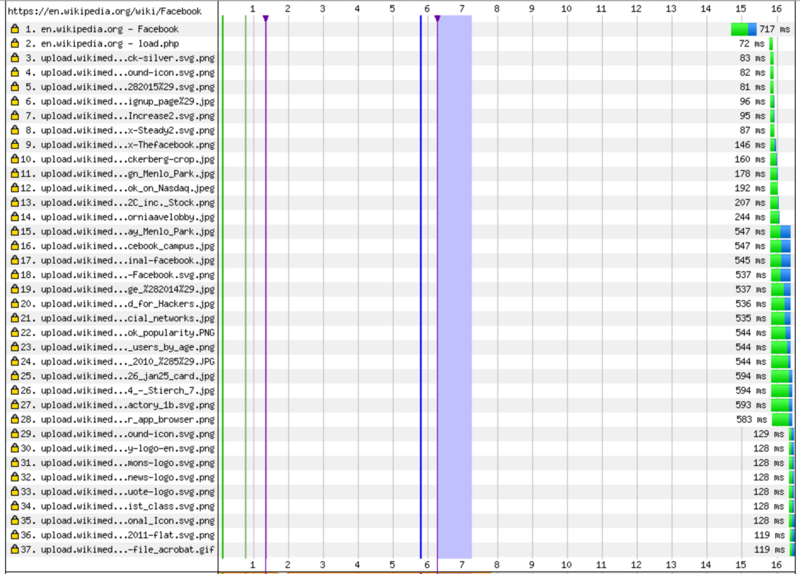 I will add two additional tests that runs on IE and then I'll make the graph from that data. But lets keep Chrome so we can see the difference when we will do the switch. Will also make an issue at Github for WebPageTest. This is fixed now and looks good in Grafana, lets skip the fix. This has been fixed in WebPageTest, so no need to run with IE.